LOVE SPECIAL AGENT INGRID SKYBERG? Want to read more from Eva Hudson for FREE? 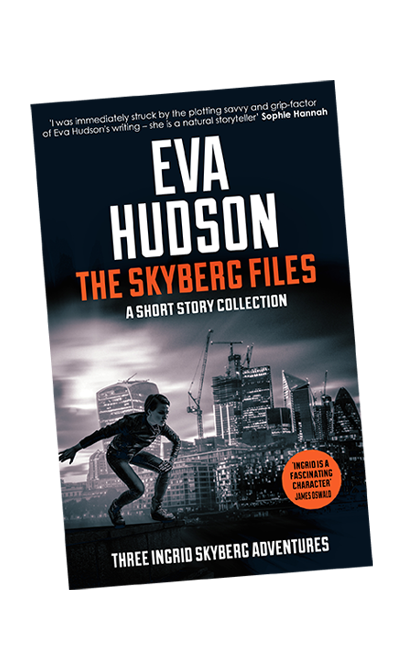 You’ll also be added to Eva Hudson’s Reader Group so you’ll be the first to know when a new book in the Ingrid Skyberg FBI Thriller series is released. Your email will never be shared and you can unsubscribe at any time.